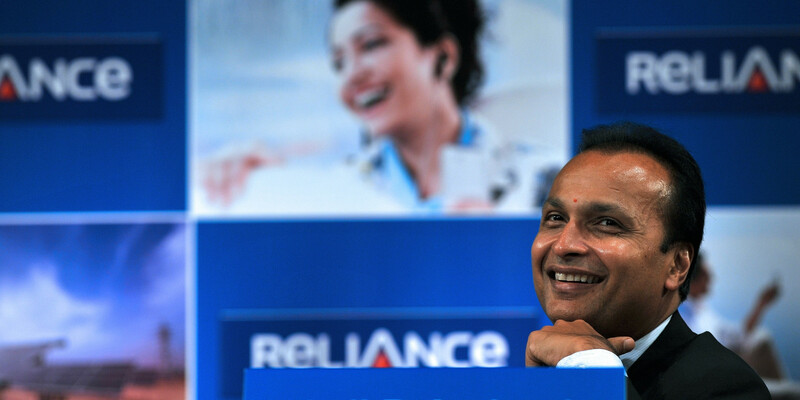 Indian cellular company Reliance communications and Aircel are in talks to combine their wireless telecom services. Reliance stated that it is in talks to acquire rival Aircel. Reliance currently ranks fourth by customer acquisition in the country while Aircel is just a step behind. This merger might help the group to compete against the Indian market leaders Bharti Airtel and Vodafone. Their combined business would surpass Vodafone and place them at number two on the list. According to Telecom Regulatory Authority of India (TRAI) in September Reliance had 110 million users while Aircel was at 84 million. India’s telecom market remains second largest in the world behind China, tough competitions have always given birth to low margins. On Tuesday, Reliance announced that is in a 90 day exclusivity period for talks with Aircel, though the Anil Ambani owned company refused to disclose the financial details. Aircel’s majority stakes are owned by Malaysia’s Maxis Communications. Just last month Reliance communications agreed to buy Russian conglomerate Sistema’s Indian mobile phone business in all stocks. Reliance Industries, owned by Anil Ambani’s brother Mukesh Ambani, recently announced the launch of 4G network. This setup will be done under Reliance Jio (A part of Reliance Industries), which will provide the base for 4G services to network operators in India. Jio has a pact with Reliance communications to provide 4G waves which will add one more to the competition. Reuters reported, Aircel is in a debt burden and according to the ratings agency CARE, which was $2.8 billion as of 2013.